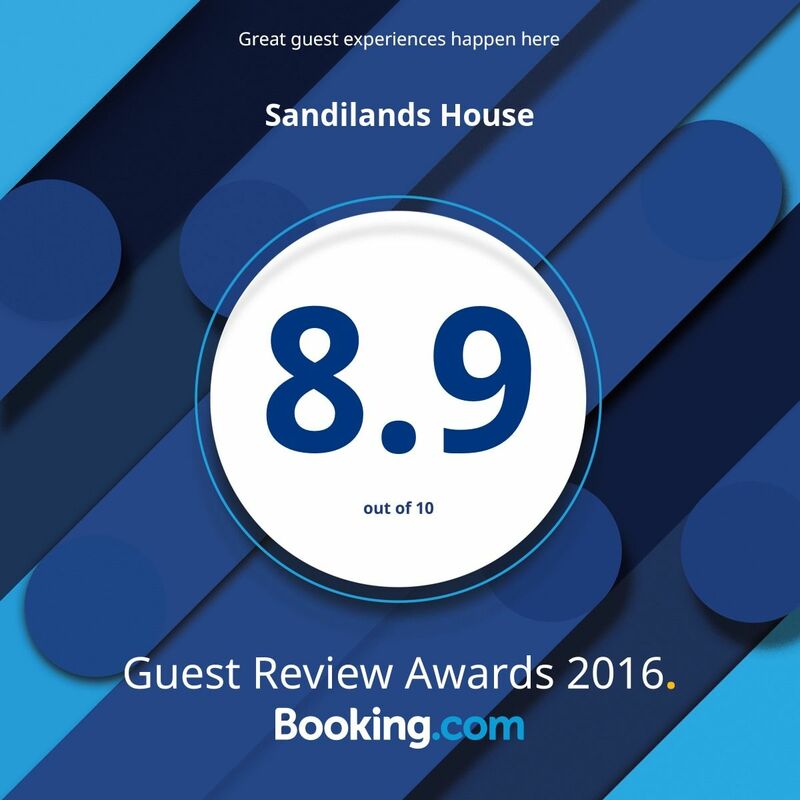 Located within a 16-minute walk of Murrayfield Stadium, Sandilands House in Edinburgh provides a terrace, as well as free WiFi throughout the property. 1.1 miles from EICC, the property is also 1.3 miles away from Edinburgh Castle. The property is 1.6 miles from Edinburgh Military Tattoo and 1.6 miles from Royal Mile. All rooms in the B&B have tea/coffee making facilities, en-suite shower rooms, flat screen TV, central heating and ironing equipment. A full Scottish or Continental breakfast is provided, and vegetarian/special diets are also catered for. Guests will be able to enjoy close proximity to all city attractions. Edinburgh Zoo is 1.6 miles from the bed and breakfast, while the University of Edinburgh is 1.9 miles from the property. The nearest airport is Edinburgh Airport, 5 miles from Sandilands House.